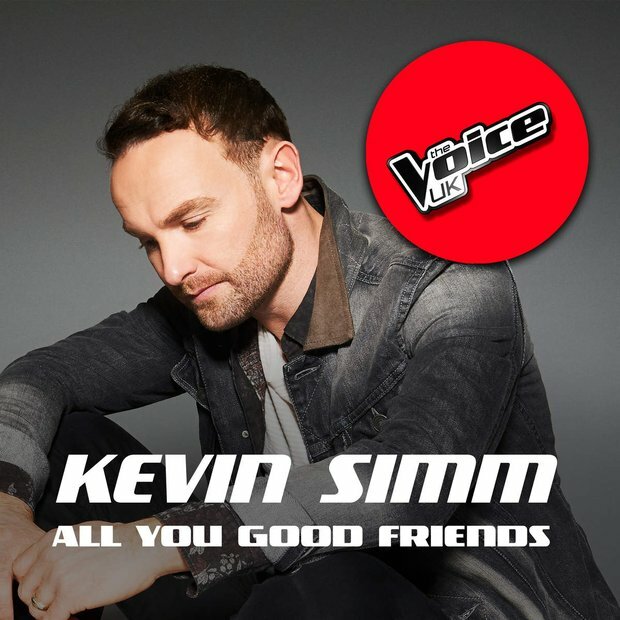 Kevin Simm won the 2016 series of The Voice UK and in doing so grabbed the No.2 spot in an tense Vodafone Big Top 40 countdown. If you haven't heard Kevin Simm's winning single by now then where the hell have you been?! 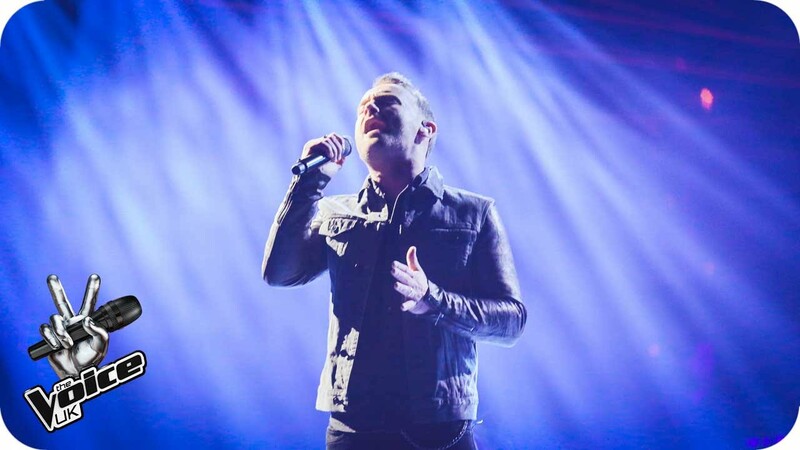 The 35 year old singer formerly of Liberty X stormed to victory in the final of the The Voice UK's fifth series and in doing so climbed up the Vodafone Big Top 40 just a single day after! VOTE: What is your favourite Vodafone Big Top 40 No.1 of 2016? 'All You Good Friends' bagged the No.2 spot on the 10th April 2016 after narrowly missing out on No.1 which went to Drake for his surprise single 'One Dance'.